Members of Glades Electric Cooperative have the opportunity to participate in programs that provide funding for worthwhile projects here in Glades, Hendry, Highlands, and Okeechobee Counties. These programs, Operation Round Up© and Operation Round Up Plus, are administered by the Glades Electric Charitable Trust, Inc. The electric bills of participating co-op members are rounded to the next highest dollar each month. The extra cents collected from each member go into the Round Up fund. The average member will contribute about six dollars a year. If 75% of all Glades Electric Cooperative members participate, we will Round Up more than $50,000 annually! 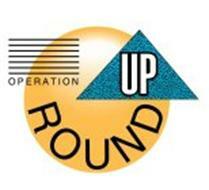 Members may increase their charitable giving by participating in Operation Round Up Plus. By opting into this program, members may choose to add to their normal round up amount, adding any amount they choose ($1 minimum). Individual donations also are accepted at any time. 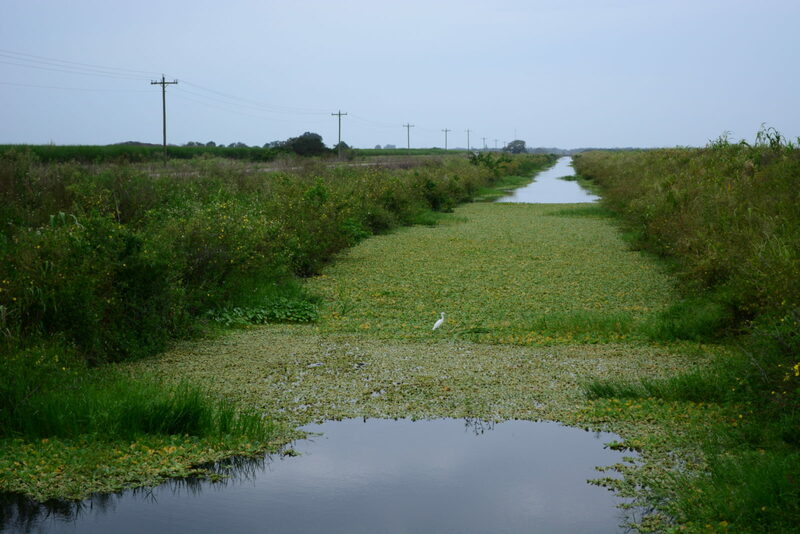 Operation Round Up© funds stay right here in Glades, Hendry, Highlands, and Okeechobee counties. Guidelines for awarding these funds address needs such as food, shelter, clothing, health care and specialty needs where funding is not available. It is not the intention of the program to pay electric bills, mortgage, or car payments. Political campaigns and issues will not be considered for Round Up funding. An application for funding will be completed by the individual or organization that details not only the need, but also the available assets and liabilities as well as other sources of funding. Currently, Glades Electric Cooperative members are asked if they are interested in enrolling in Operation Round Up when starting new service. If you are not currently enrolled, but would like to sign up, contact our Member Services department at 863-946-6200. If you would like to increase your giving beyond the Round Up amount through Operation Round Up Plus, stop by your local GEC office or call 863-946-6200. Contributions to Operation Round Up© are tax deductible as allowed by law. We’ll mail you a summary of your contributions with your January or February statements. A nine-person Board of Directors administers the Glades Electric Charitable Trust, Inc. Each Director represents one of the nine districts of Glades Electric Cooperative and is appointed by the Trustee of that District and approved by the Board of Trustees of Glades Electric Cooperative. A list of the Directors of the Glades Electric Charitable Trust, Inc. is available upon request.